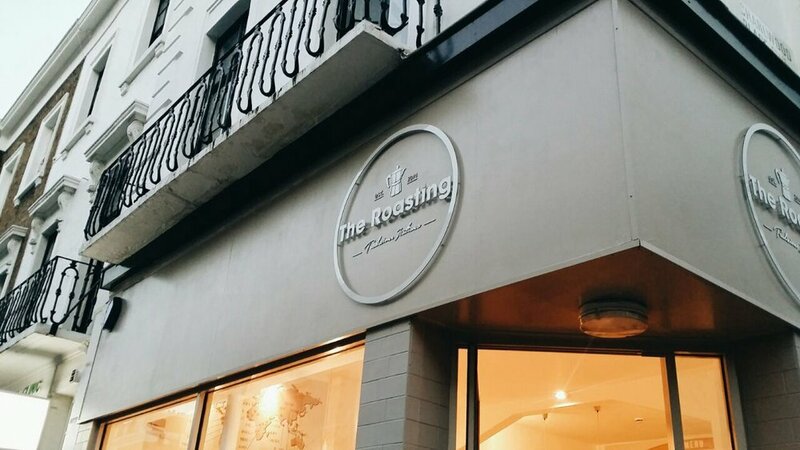 The Roasting Cafe is relatively new to the Pimlico scene. Opened in 2015, the cafe attracts coffee lovers from all over the area. It is located in the elegant Churton Street, right in the heart of Pimlico, close to Victoria Station, hotels and places of interest for locals and tourists, such as Tate Britain and the Houses of Parliament. The Roasting offers great, freshly-roasted, high-quality coffee. 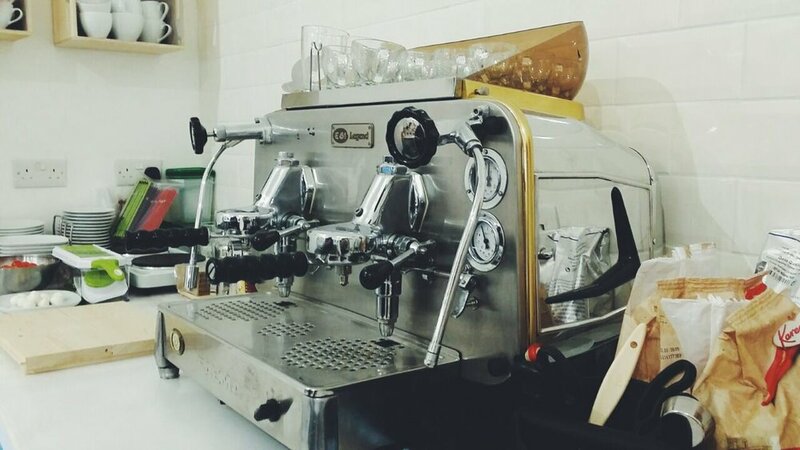 Whether you order one of Roasting’s special coffees or just a black Americano, you are guaranteed the taste of real Italian coffee. The cafe also serves sandwiches, pastries, smoothies and freshly squeezed orange juice. Customers can enjoy their drinks in a relaxed, clean, light-filled and welcoming environment. The staff are friendly and the owner, Giulio Merea from Italy, is almost always there to greet you in person. The Roasting’s clientele are mainly local residents, but it is also frequented by tourists staying at nearby hotels on Belgrave Road and by Londoners who work in the area. You will find that many customers bring their laptops and iPads and work using the cafe’s free Wi-Fi. The Roasting has a big chunky white wooden table at the heart of the cafe, that accommodates at least eight people. But you could also enjoy your drinks next to the window, overlooking Churton street, or sit outside under the sunshine. Coffee drinks are priced at £2.20 for small and £2.50 for large, while the special coffee is priced at £3.50. Espresso Single is for £1.50. The opening hours are: Mon – Fri: 7.00 am till 6.30 pm, Saturday: 8.00 am till 6.30 pm and Sunday: 9.00 am till 6.00 pm. The address is: 31 Churton Street, SW1V 2LY.